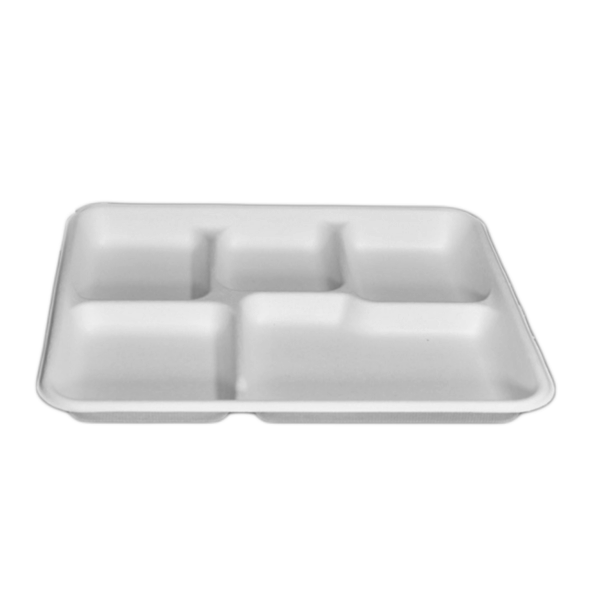 Good materials, advanced production technology, and fine manufacturing techniques are used in the production of biodegradable tableware. It is of fine workmanship and good quality and is well sold in the domestic market.HENGDA is in possession of professional design capability and excellent production techniques for packaging and printing. In the packaging and printing process, we focus on the overall requirement and pay close attention to the details. The design and production based on different product categories in the market make it possible to come out with reasonably structured and better designed disposable tableware manufacturer. Such products are up to the end users' standard of beauty and shopping demand and are attractive to the customers for orders.HENGDA's biodegradable tableware gains a high market share for the following advantages. 1. With the professional service given by our experienced staff, you will have no worries during the purchase of eco friendly plates. 2. GUANGZHOU HENGDA INDUSTRIES CO.,LTD has advanced production equipment and cutting-edge production technologies. 3. The goal of HENGDA Disposable Tableware is to achieve great success in the eco friendly disposable plates for wedding industry. Inquire!